According to an announcement by the WTA today, new mothers and players returning from injury will be given increased protection for their rankings from the next season. However, the returning players will not be given a seeding at any tournament, as demanded by Serena Williams and a few others earlier this year. A clarification has also been issued on the dress code to be followed at WTA events after the stir caused by Williams at the French Open. Some rules have been clarified, some modified and some added to the WTA rulebook. The WTA has said that players returning to the game after a maternity break or an injury will now be allowed to use their ranking at the time of leaving, for a period of three years. This ranking can be used to enter 12 tournaments within a three-year duration. 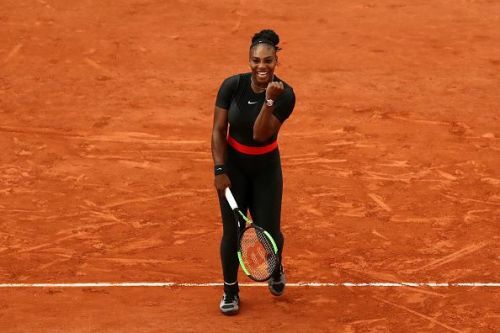 At the French Open earlier this year, Williams had also expressed a wish for returning mothers to have the same seeding at the time of leaving when they return to the game. The WTA, however, has not agreed to this request. The WTA has further guaranteed that the returning players will not face a seeded player in the first round of the tournament. Also, for the ranking protection rule to hold good, the player must return to the game within a period of two years. In the year following the return, they can gain entry to eight events under the ranking they held when they left for the break. It has also been made very clear that there is no protection for seedings and that the respective tournaments can use their discretion while seeding the players for their tournaments. The seeding system sees to it that the world's best players do not compete with each other in the early stages of the tournament, but instead face lower ranked players. Williams returned to the sport in February 2018 after the birth of her child, and remained unseeded at the French Open. Later, at Wimbledon, she was given a seeding of 25 in spite of being ranked outside the top 32. Players like Maria Sharapova (five-time Grand Slam champion) and Simona Halep (current World No. 1) had supported Williams' notion, while other players like Victoria Azarenka, Johanna Konta and Petra Kvitova had expressed doubts about the proposed change. However, it must be said that this is a welcome change from the WTA. New mothers in particular will be a little more at ease now when they return to the tour, and will ensure that they aren't unduly punished for a life choice. 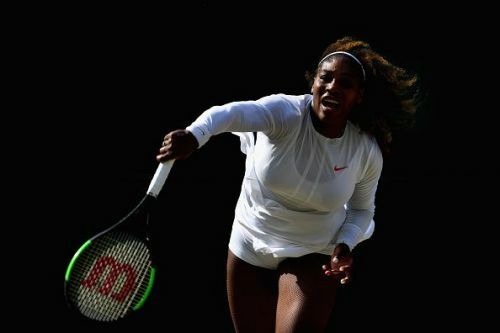 After the stir at the French Open regarding Serena Williams's outfit, the WTA has now clarified the issue by stating that she will be able to wear the black catsuit if she wants to. The new rule now reads: "Leggings and mid-thigh length compression shorts may be worn with or without a skirt, shorts, or dress." However, Williams might be disappointed at Roland Garros if Bernard Giudicelli, president of the French Tennis Federation, enforces the ban on her outfit - as he had pledged to do earlier this year. The Grand Slams do not come under the aegis of the WTA, which means the respective national federations can implement their own rules at the Majors in conjunction with the ITF. Giudicelli had said that Williams' outfit was in contravention of tennis' traditions, and had vowed to disallow similar clothing in future French Open editions. That was considered by many to be a sexist and old-fashioned stance, and Williams would be hoping that he sees the logic behind her attire soon. 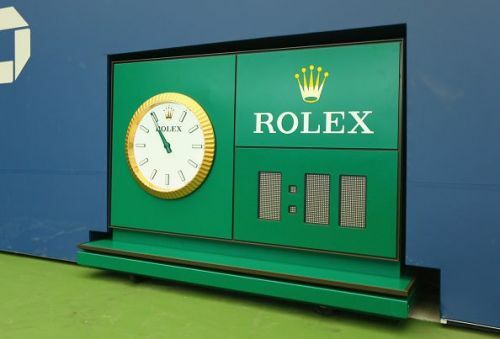 Shot clocks have now been introduced at WTA events too, giving the players a time period of 25 seconds to serve. These are already being used at the US Open, and will be used at all Premier Tournaments from 2019 onwards. Moreover, in order to reduce the delays between consecutive sets, players will now be given just one bathroom break per match from next year onwards. This is another welcome change, as matches at the Premier level tend to drag on too long because of the extensive breaks and delays in the middle.